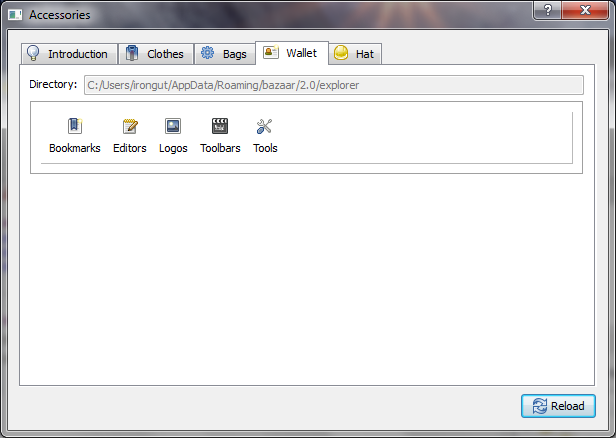 This tour shows Bazaar Explorer running on a Windows desktop. 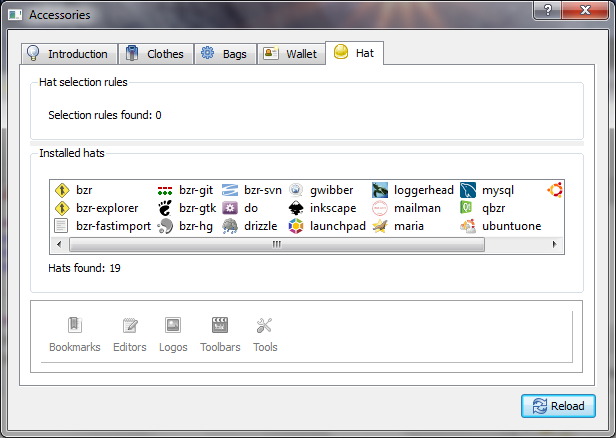 If you are using another desktop, you may prefer to take the GNOME, KDE or Mac OS X tour. 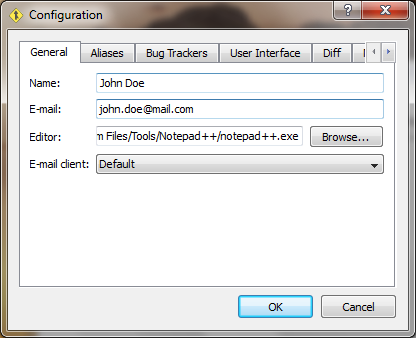 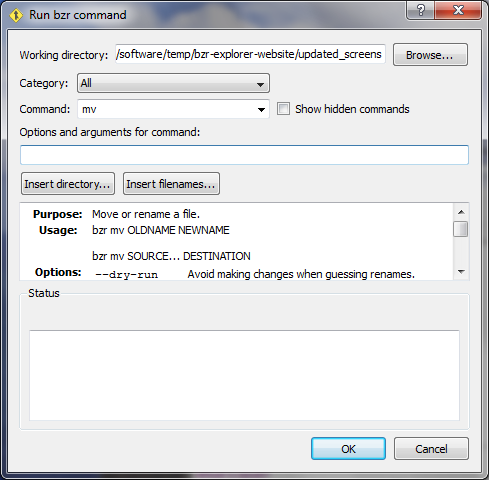 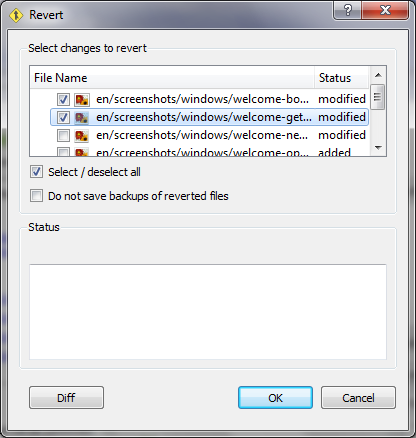 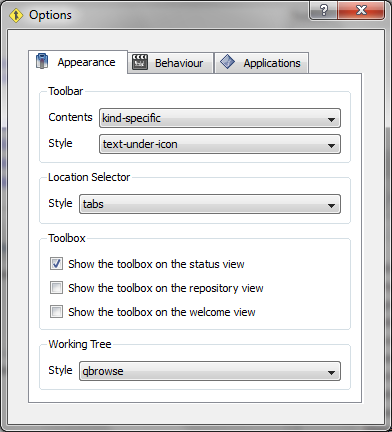 The Options action is called Preferences on Linux and OS X: Explorer detects whether it is running on Windows, GNOME, KDE or OS X and adjusts its menus accordingly. 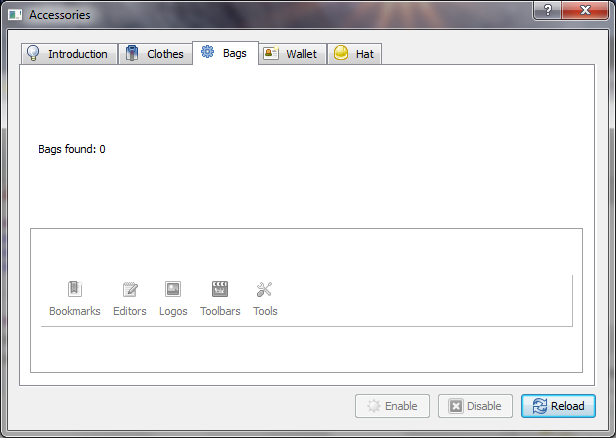 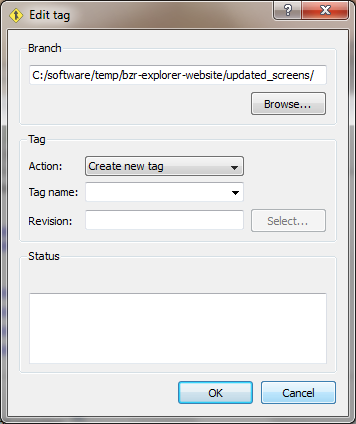 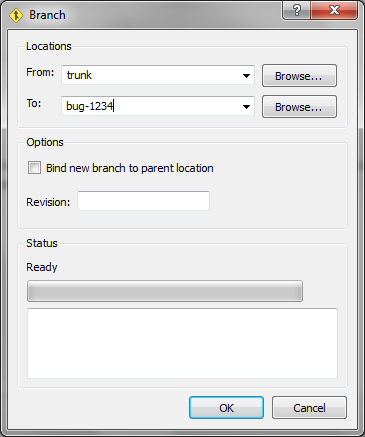 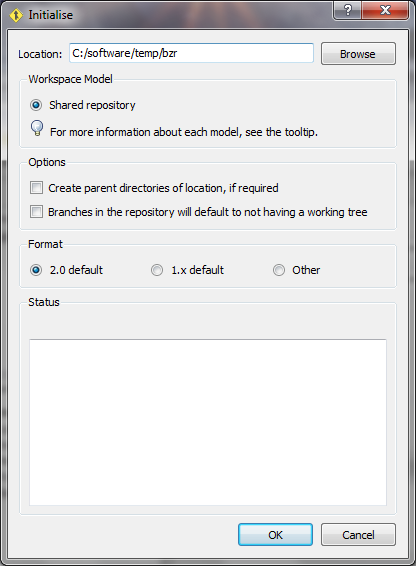 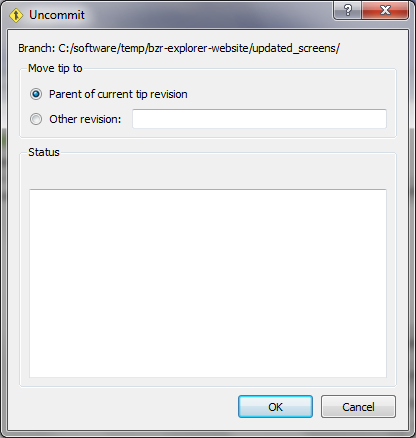 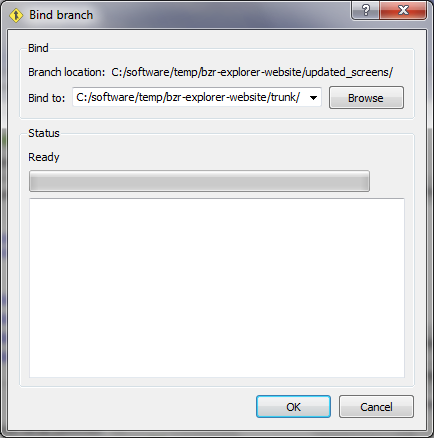 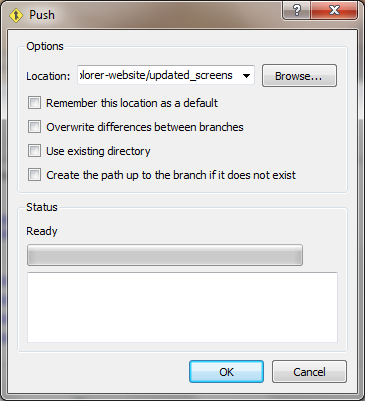 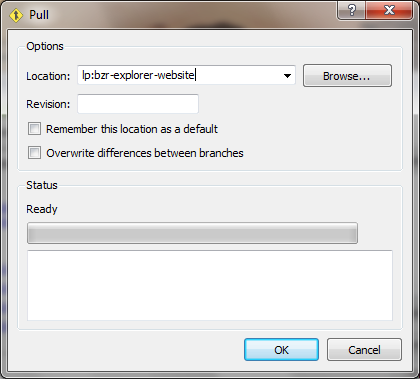 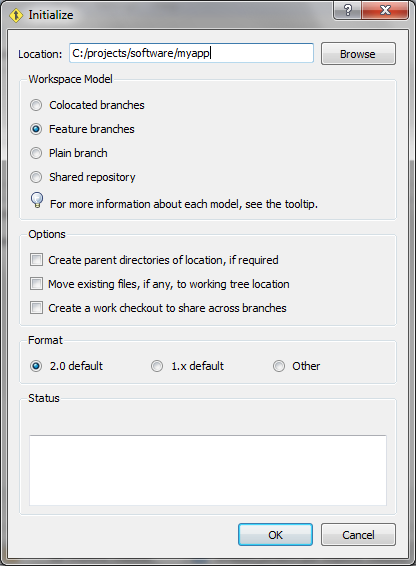 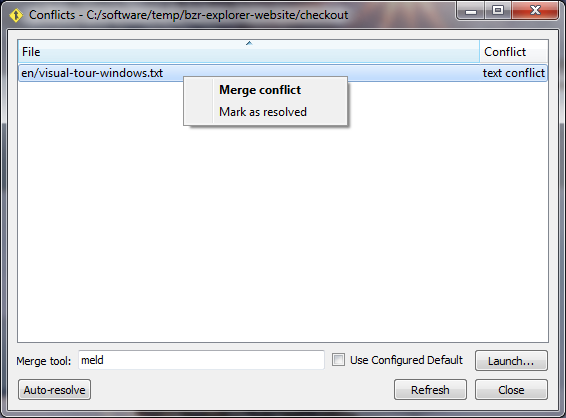 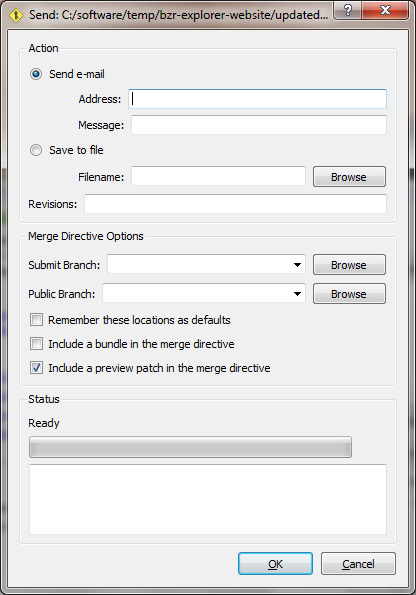 When you open a branch or checkout, the status view is shown. 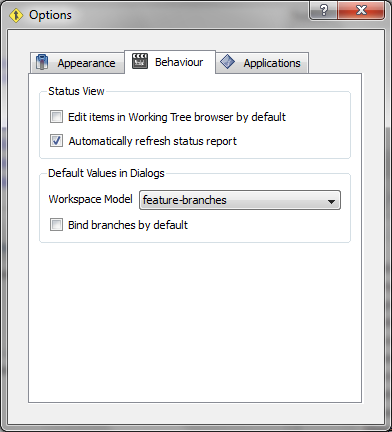 The left-hand side shows the current status of the working tree. 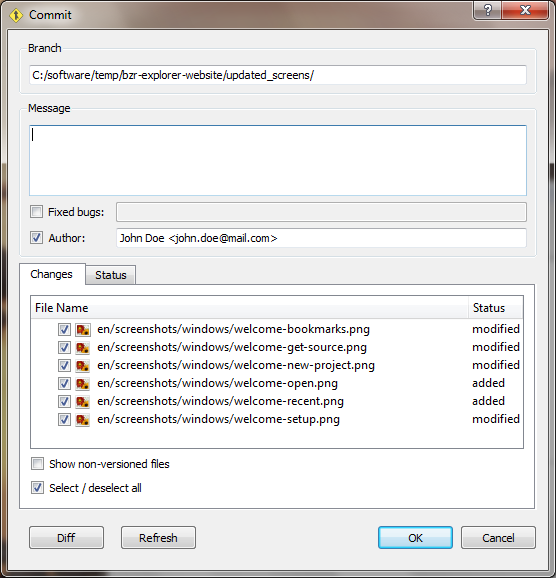 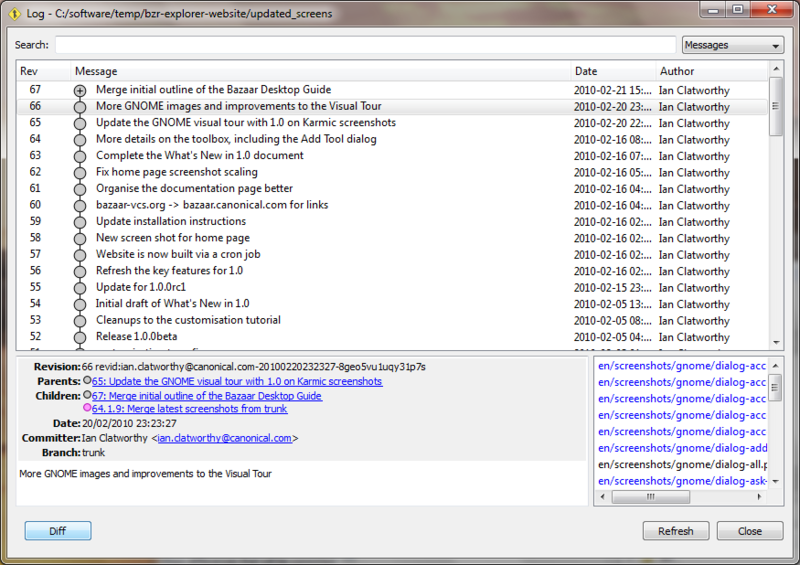 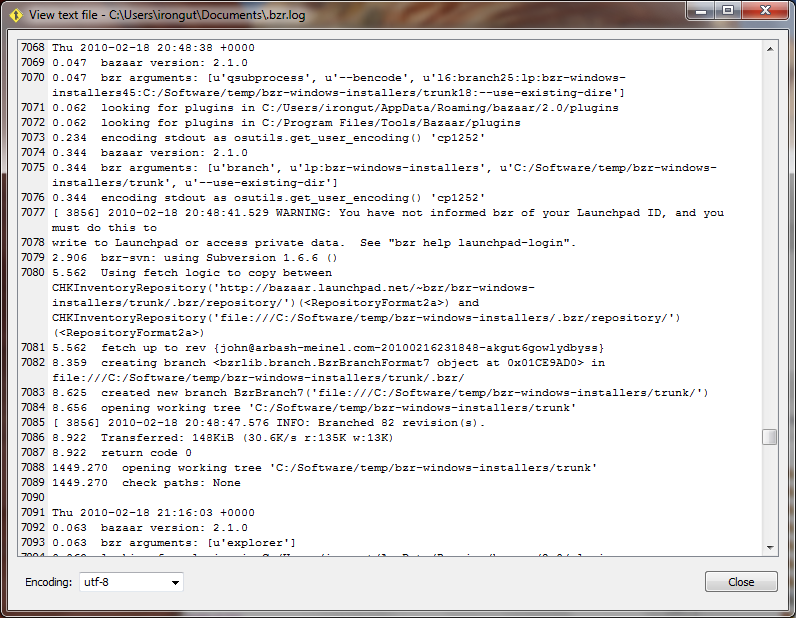 This shows what files have been added, deleted, renamed, modified, etc. 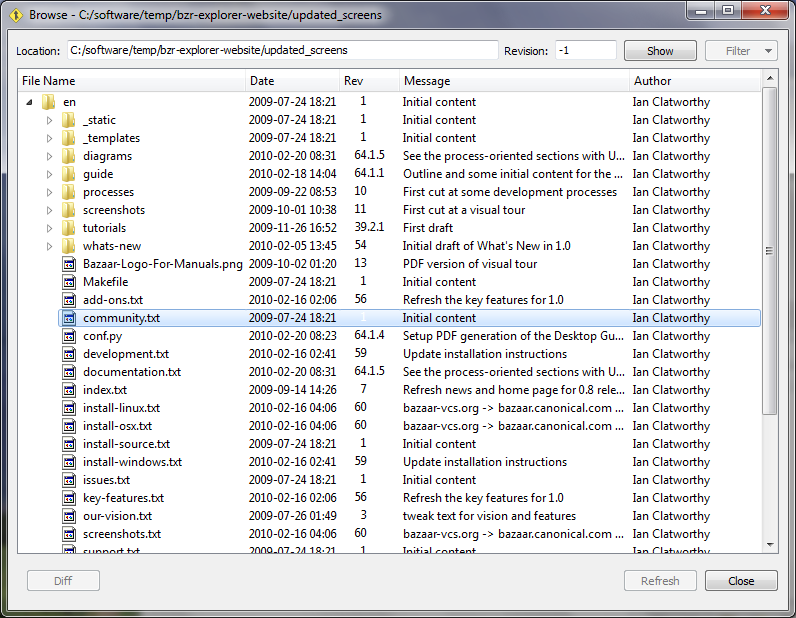 It also shows recommended actions to take next. 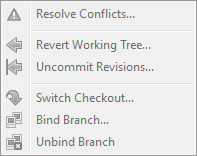 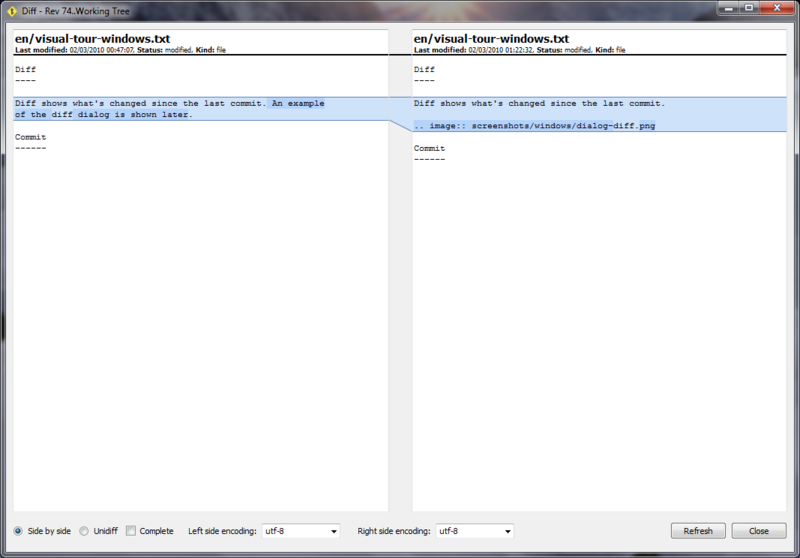 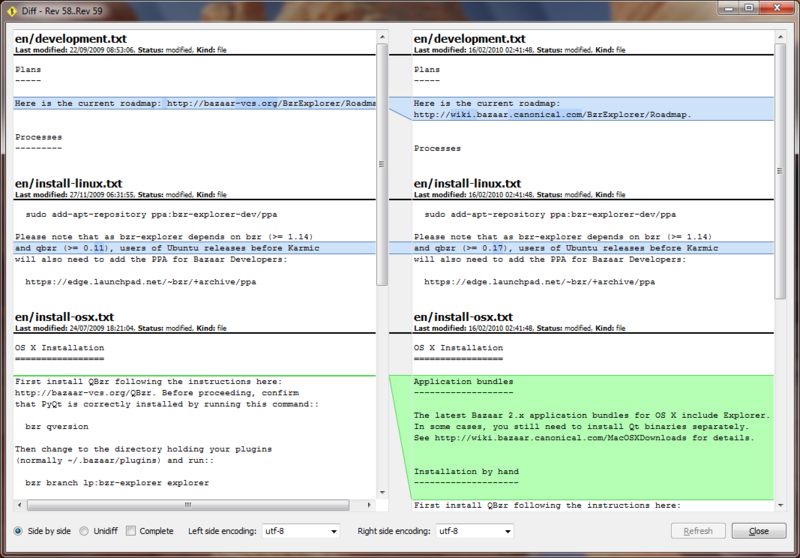 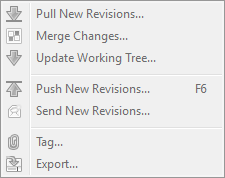 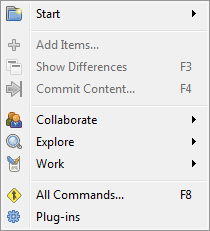 For example, if there are no conflicts and no unversioned files, it will suggest either the Diff or Commit actions. 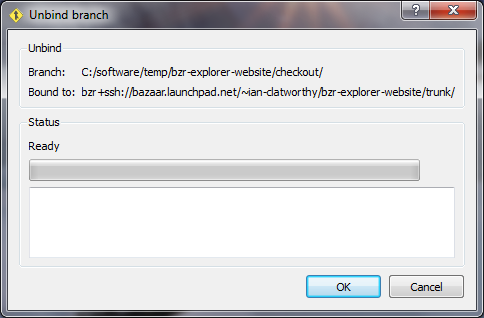 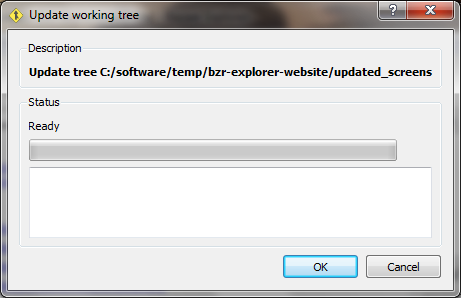 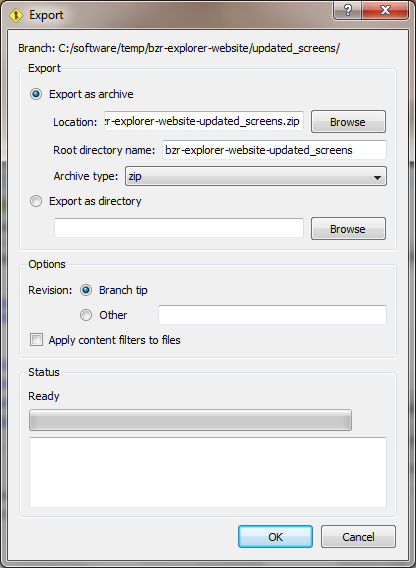 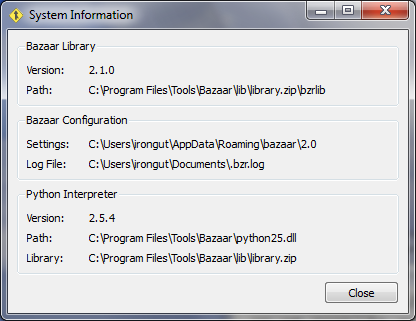 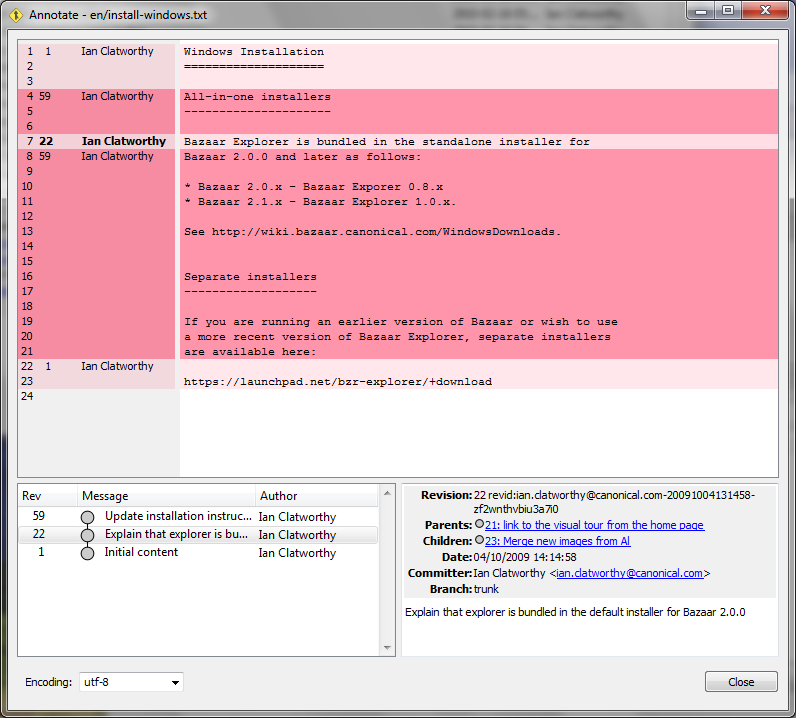 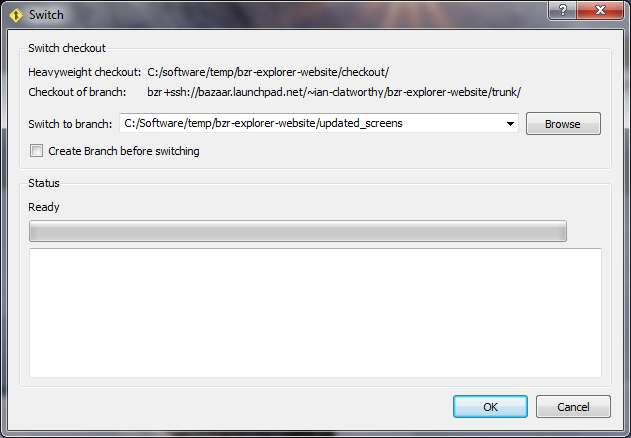 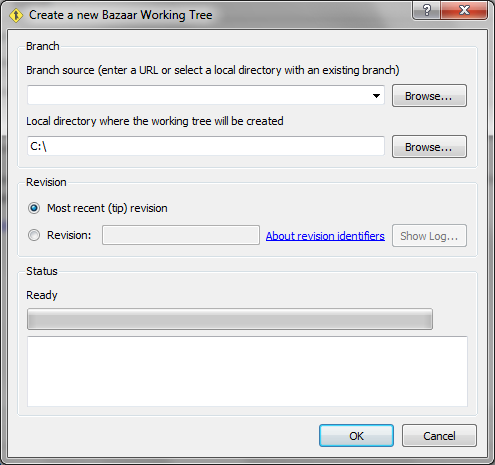 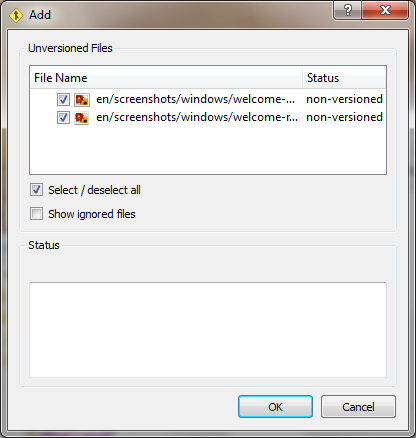 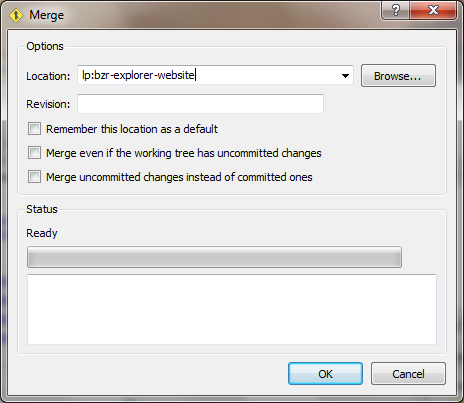 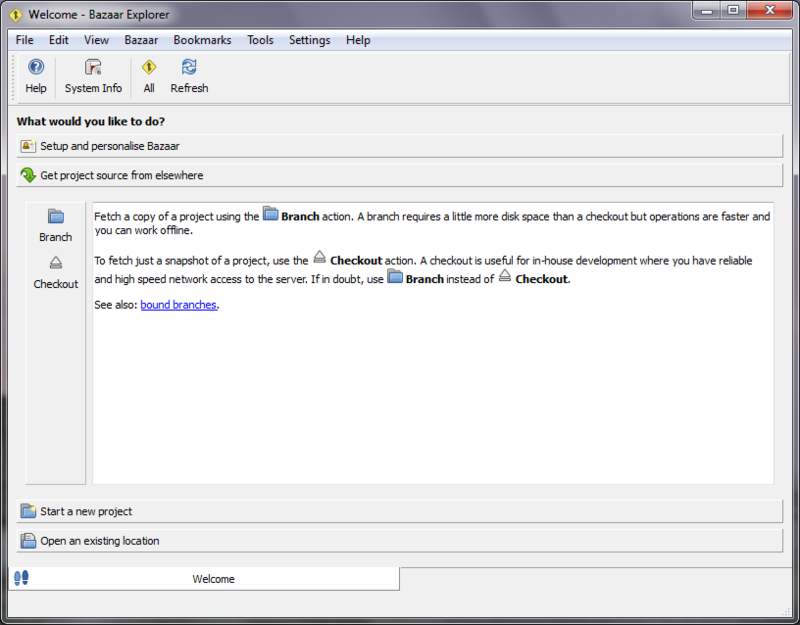 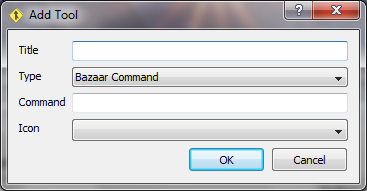 Before Bazaar tracks files and directories, they need to be explicitly specified using the Add dialog. 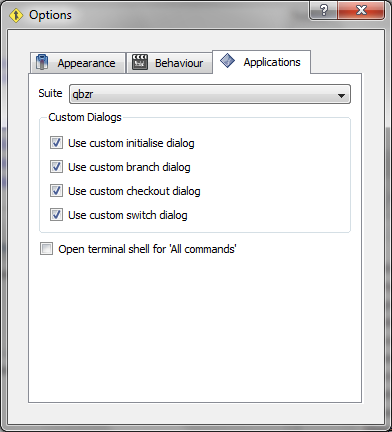 You can add your own tools to the Toolbox and Tools menu using the Add Tool dialog (or by defining them in an xml file directly). 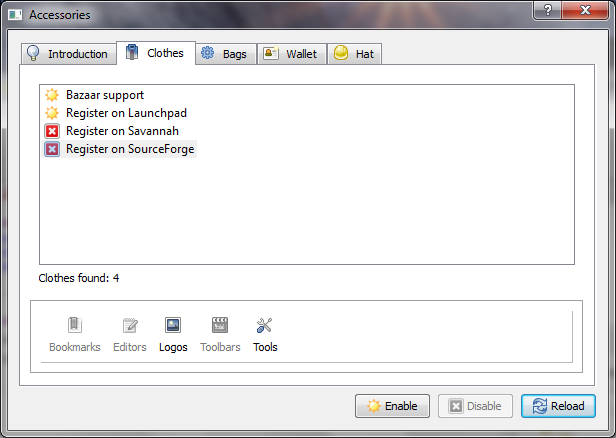 Tool collections can be packaged by experienced users to help others ramp up to speed on your project. 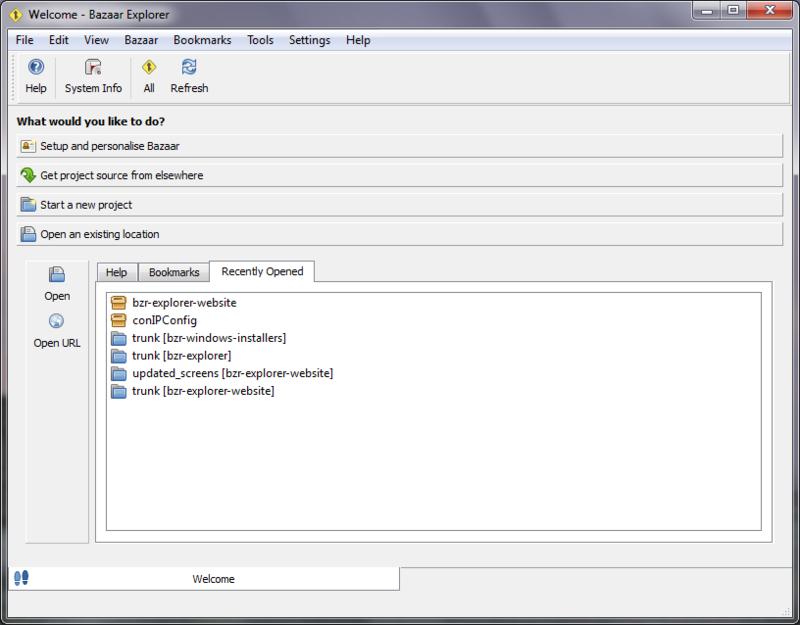 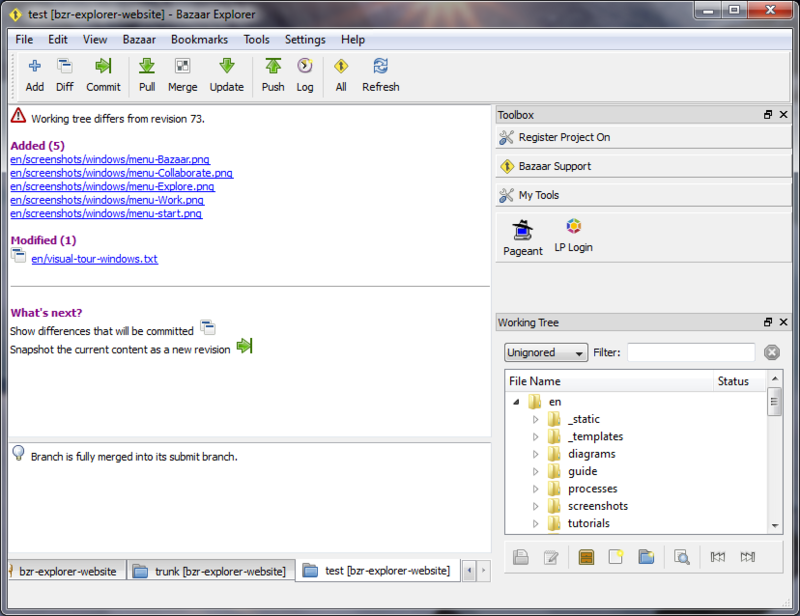 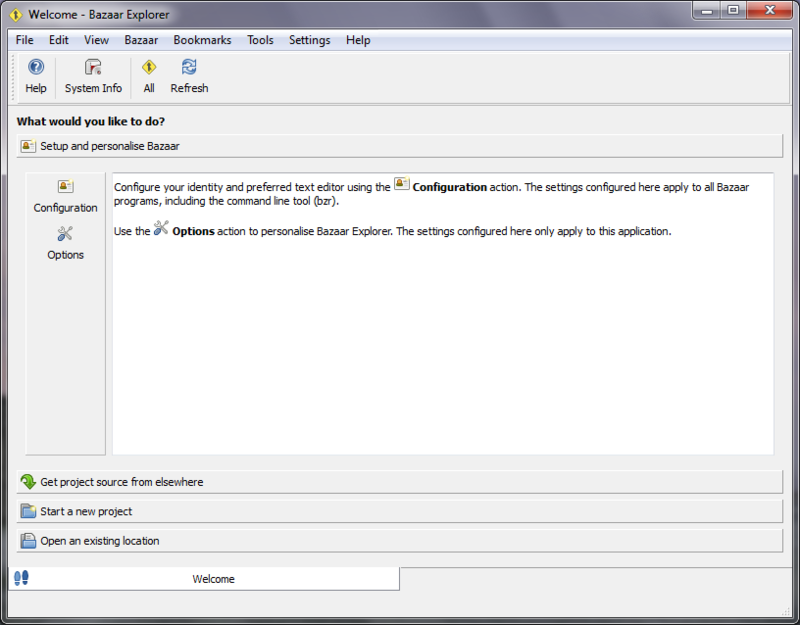 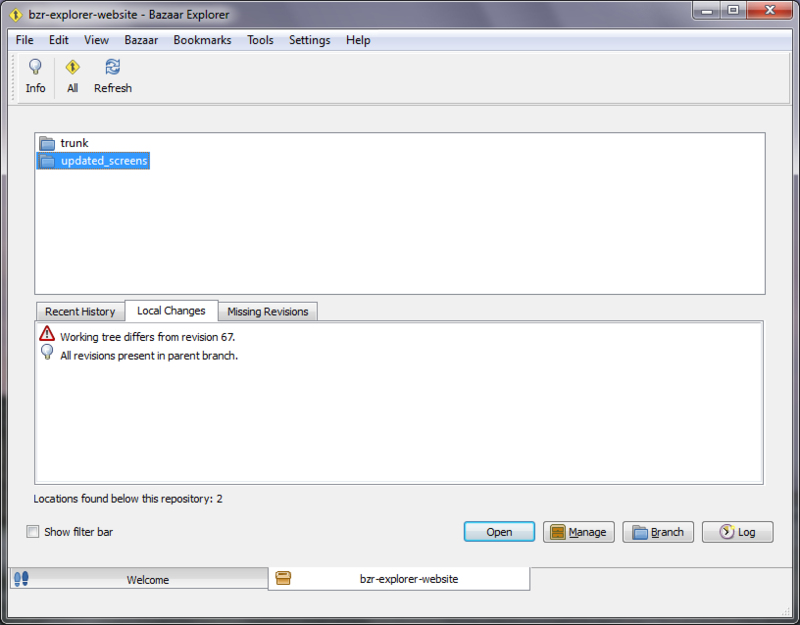 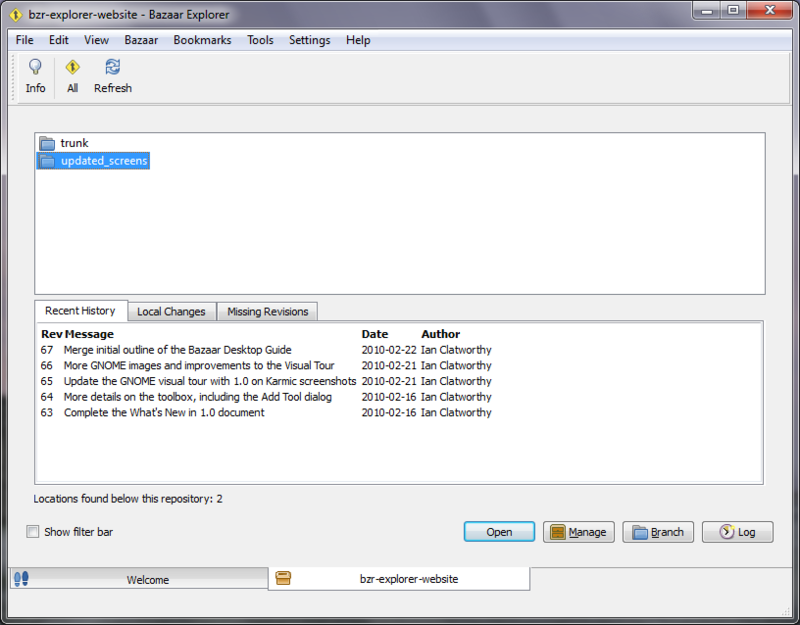 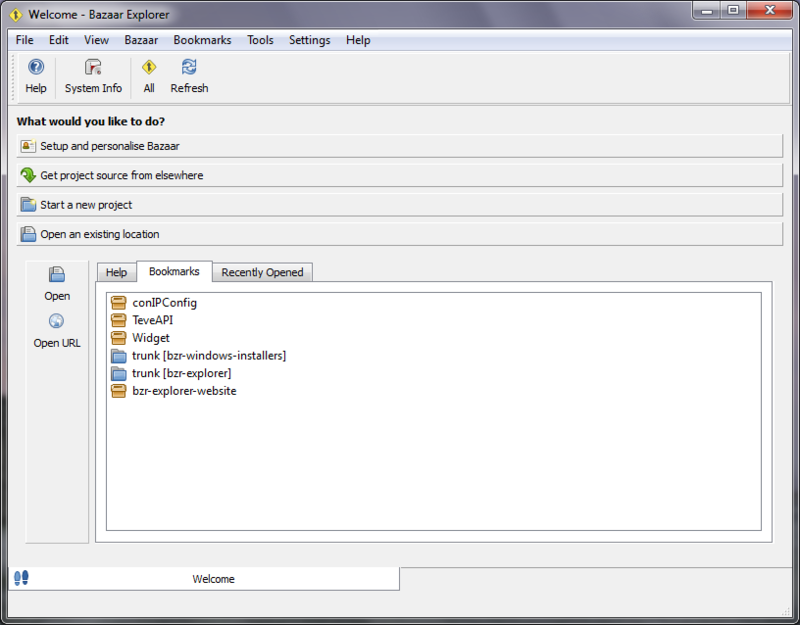 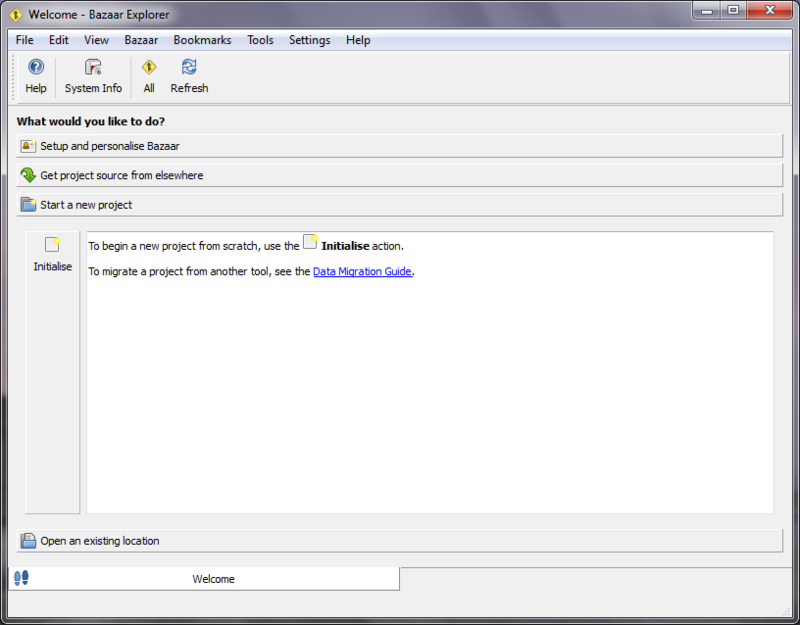 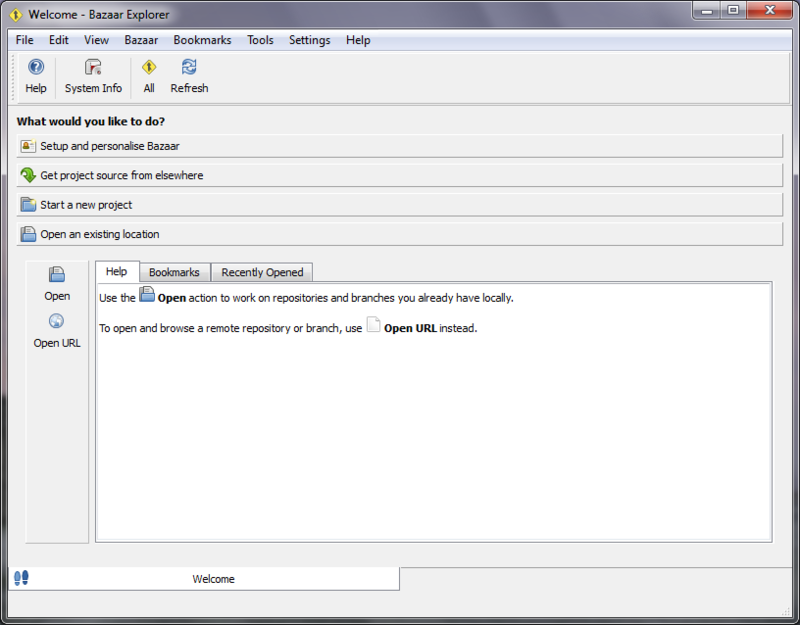 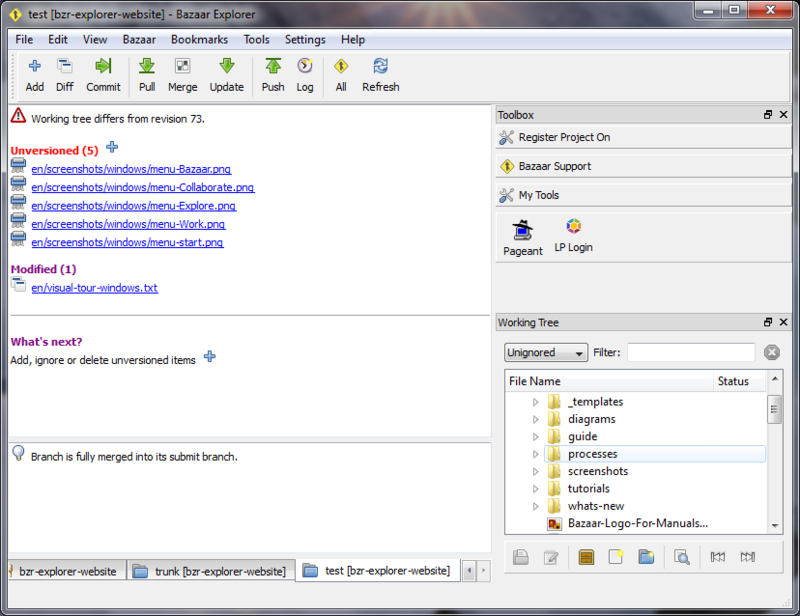 Bazaar Explorer can be extended via add-ons known as accessories. 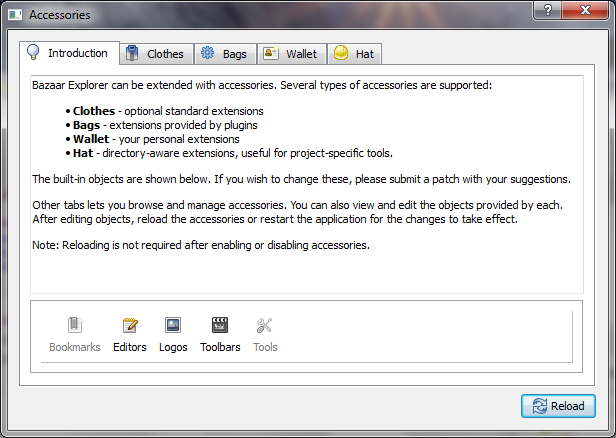 Each accessory can provide new tools, bookmarks, custom editors, toolbars and more.